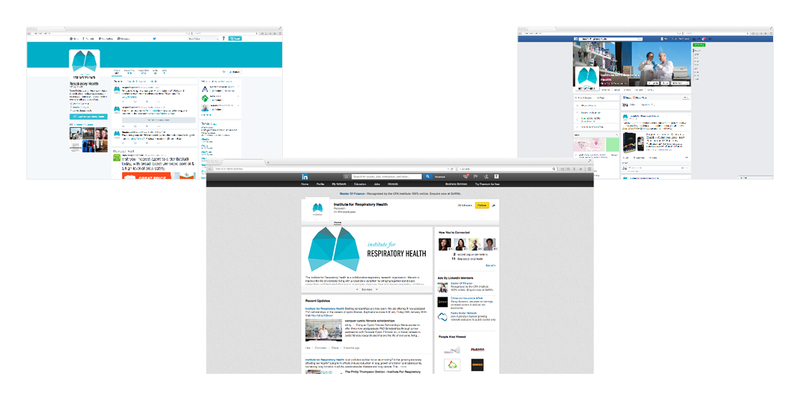 Formerly the Lung Institute of Australia, the organisation rebranded to capture all respiratory health research – beyond lungs. The new design reflected the brand and personality. It was clean and clear. The navigation had to be purpose built to house +100 pages, providing a vast amount of information on the various research areas, trails, events and stakeholders from staff to patrons. Functionality included the ability to donate, search and register for events, memberships, fundraising, subscribe to eNews, volunteering and vacancies. Navigation was purpose built so users could not only easily find information but the Institute could direct traffic to the desired calls to action. Key word research was conducted to input into the Search Engine Optimisation (SEO) strategy. Content was copy written to include key words and the website was built to best practice with sound SEO incorporated, including custom written metatags, page names, tags and on-page content. Brand One commenced work by conducting stakeholders interviews and by facilitating a strategic workshop with the intitute’s senior leadership team to provide input to the communications and brand strategy. A communications plan and calendar of activities was developed from these interactions. The research and workshop also provided clarity into what the new name and brand needed to look like. Once developed, a style guide documented the colours, fonts and brand elements for the new look and feel. Brand One designed a full suite of stationery, brochures and posters. A high profile event was also organised to launch the new brand and website. The digital platform is a cost effective way to engage the many different stakeholders from members, researchers, sponsors, patrons, ambassadors, patients and the general community. 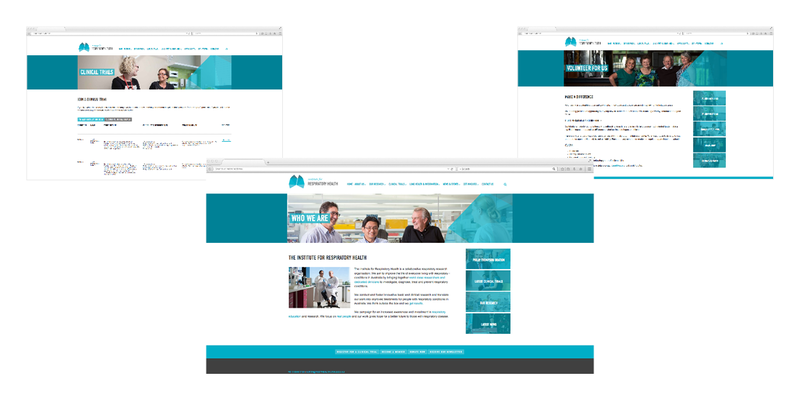 A eNews template was designed and produced for the team to send and link regular information to the website’s blog. Social media has a significant role to play to spread and engage on the work of the Institute and to reach out for support. Facebook, Twitter, LinkedIn and YouTube are used appropriately for each targeted audience.